Decades ago, when a child, teen, or adult needed to straighten his or her teeth, a consultation was made with an orthodontist. Metal brackets were placed on each tooth, and a metal wire ran through each bracket, making a continuous brace—hence the name of these traditional braces. Each consequential appointment consisted of a tightening of the wire intertwined in each bracket. Slowly, this process created the perfect bite with perfectly straight and aligned teeth. Over time, people created ways to make traditional wire braces look more appealing, such as reducing the size of the individual brackets and creating colored rubber bands to wrap around each bracket to add a splash of color to the patients’ mouth. Twenty years ago, the idea of a less noticeable form of braces was only a dream of the awkward teenager who showed a mouthful of metal every time he or she smiled. 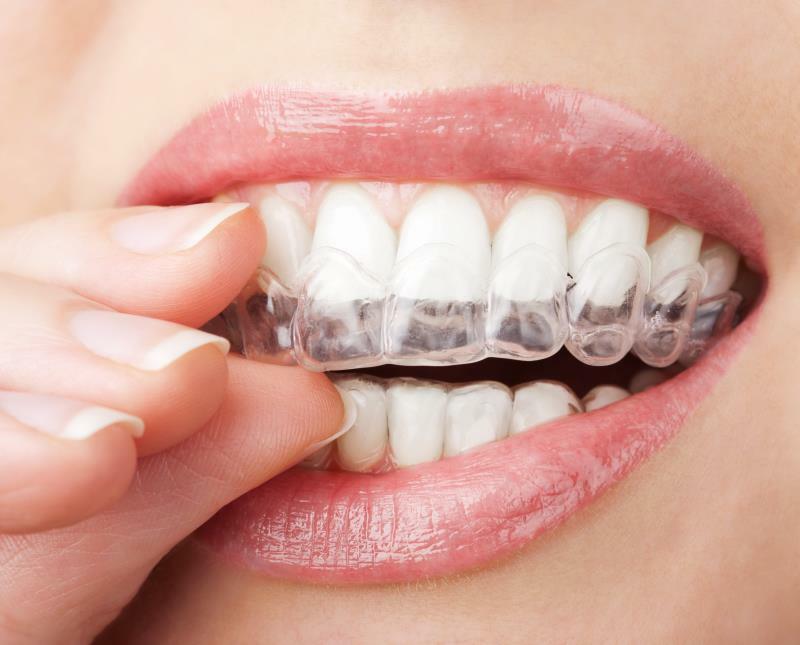 Then, Invisalign was created—the clear aligner trays that are placed over the teeth to create a seemingly-unnoticeable form of correctional orthodontic treatment. Invisalign is not completely painless because the trays apply pressure to the teeth to cause them to move into place; however, it does provide many benefits, such as the fact that the trays can be removed to eat and to clean. Dr. Ash of Studio Dental Care offers Invisalign services and tips for Invisalign patients in Los Angeles and Studio City, CA. Invisalign is not a possible form of treatment for every orthodontic case, but it does have various capabilities, such as correcting crooked teeth, overbite, underbite, and overly-crowded teeth. While dentists are not certified orthodontists, many are Invisalign Preferred Providers and certified in creating an Invisalign plan and getting the trays ready for patients. If you are interested in Invisalign treatment in Studio City or Los Angeles or an Invisalign consultation in Studio City, please contact Dr. Alexander Ash of Studio Dental Care for an initial consultation. Dr. Alexander Ash is an Invisalign Preferred Provider in Studio City, CA.